Home - TanMar Companies, LLC. 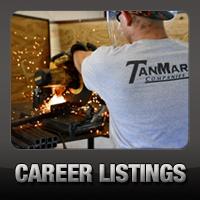 TanMar Companies, LLC. was established in 2007 and continues to pride itself as an industry leader in all facets of the business in which we operate. TanMar strives to exceed our customers’ expectations through our dedication to providing the oil and gas industry with the highest quality of equipment and service at competitive prices with safety and environmental concerns being held at the forefront of our operations. Our vision and experience in the industry among our employees allows us to continually exceed industry standards as we continue to set ourselves apart in a continuous evolving and competitive business. 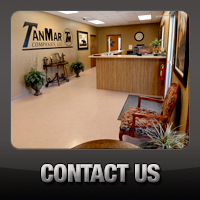 Having operations in Texas, Oklahoma, Louisiana, and New Mexico, TanMar has quickly grown as one of the largest and most respected service providers in all of our three divisions of expertise: Rentals, Water Transfer, and Communications.